Flavour profile: Ultra smooth rich pleasing flavour with a sweet toasty quality balanced by light savoury notes. 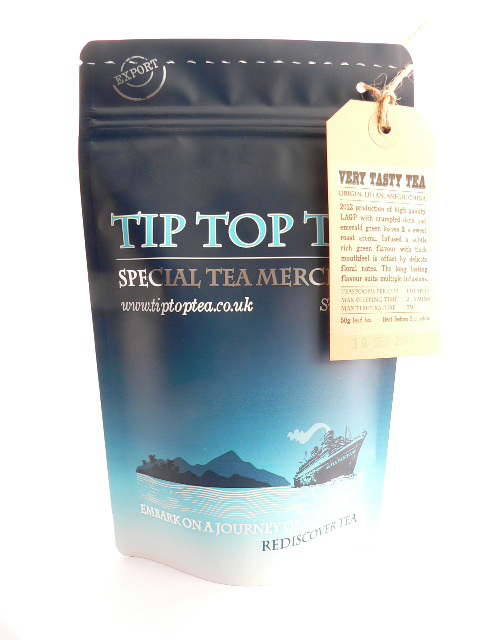 This tea has mellowed with age, improving its flavour structure. 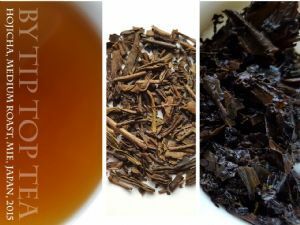 Leaf: Mixture of broken leaf and karigane (whole stem) Hojicha with deep green and bronzed brown colouring and a wonderful toasty hay like aroma. Background: Grown on one of Japans pioneering smallholder organic tea farms developing ecologically sensitive cultivation for over 40 years! This green tea gains its toasty flavour from the unique roasting process and can be enjoyed hot or cold, being widely drunk as iced-tea in Japan over summer. The wholesome flavour makes it versatile and a great additive in cooking, be it for a broth, stock or tasty palate cleanser. 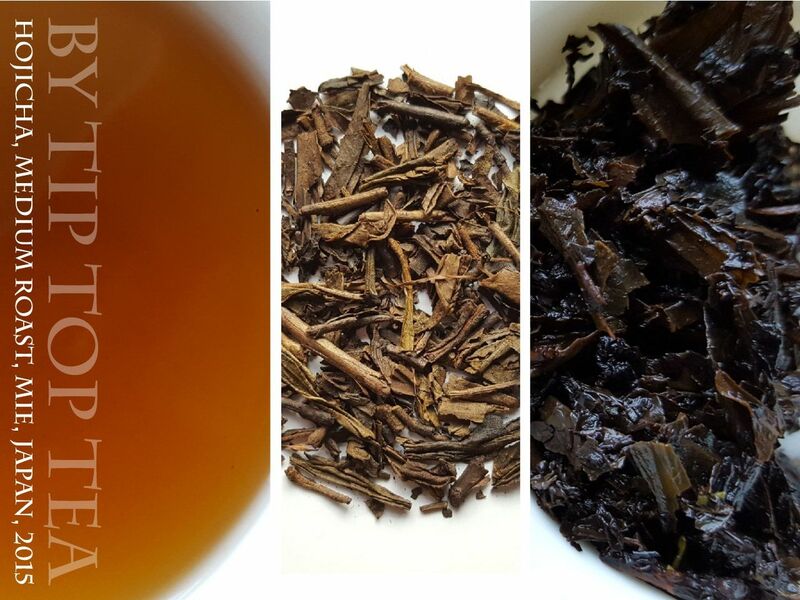 Medium to heavy roast profile and now carefully aged 1-2 years it has mellowed into a super-smooth Hojicha. Brewing guide: 2.5grams per 250ml, brewed at 70-80C for 2min30s. This equates to about 2 level tablespoons. Water should be caught just under the boil and add ¼ cold water to ¾ hot water to get the right temperature.